Structural's vision is to build a platform that puts people data to work in new and powerful ways for organizations worldwide. 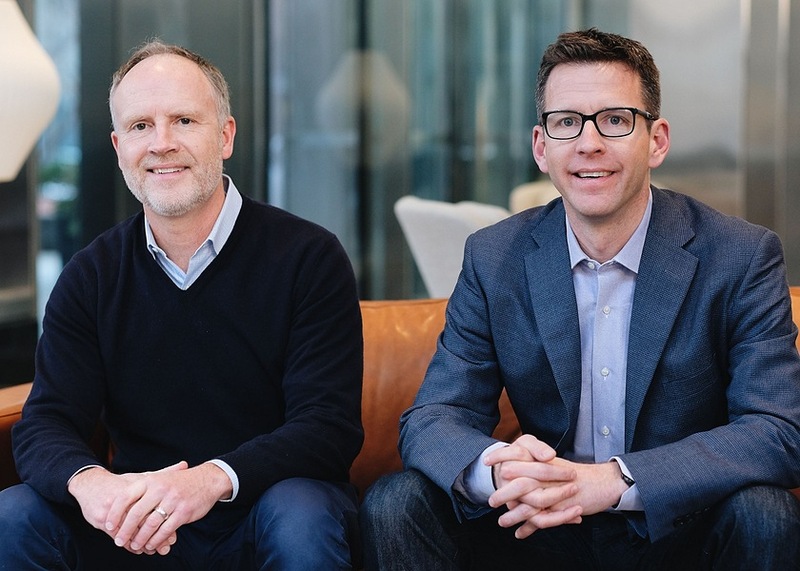 After several years building teams, and successful exits at GovDelivery and ExactTarget, Scott Burns and Chip House launched Structural to the public in May 2017. As customers began to use the platform, they realized that it addressed a fundamental challenge of modern work; finding the right people at the right time inside their organization. Now with thousands on the platform, Structural is helping organizations of all sizes better understand their people, drive internal connections, and form stronger, more productive, and more effective teams. Our Mission is to inspire and enable organizations to unleash the potential of their people and teams. We believe that people have extraordinary potential that is too often hidden inside a narrow role, an isolated office, an overwhelmed manager, or a siloed organization. We believe that every individual should realize their full potential in work, in life, and in the world. When people and teams are more connected and realize their full potential, they bring more passion to work, solve problems faster, and accelerate growth. 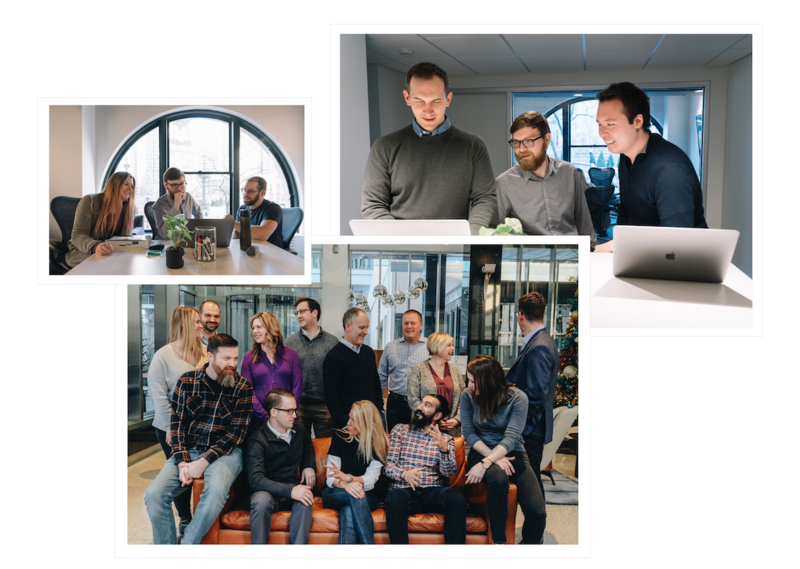 At Structural our culture reflects our mission, as we create a company that puts people first, champions individual talents, and enables employees to bring their whole selves to work. We actively live our mission, focusing on collaboration over hierarchy, transparency in all communications, and teamwork versus silos. We believe each individual’s success is our organization’s success. Structural is innovative, fast-paced, and fun– but also the hardest and most rewarding work of our lives.